Since I am often asked basic questions about paganism, I thought it might be helpful to answer some of those that I am asked most often, in easy, layman's terms. Paganism is an umbrella term that encompasses a wide variety of religions, belief-sets and spiritual paths. 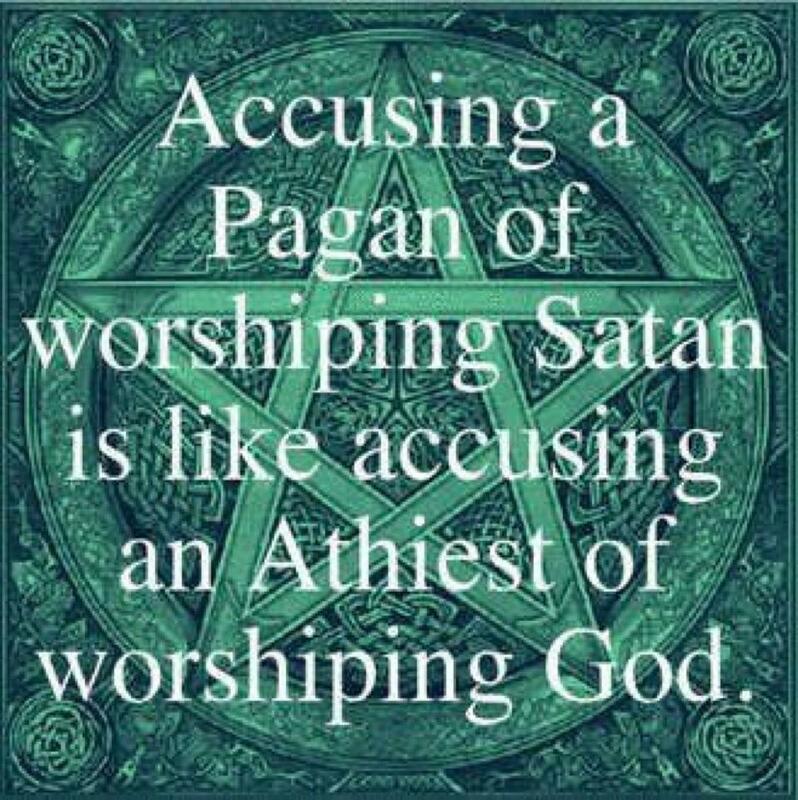 For some, paganism refers to any pre-Christian religions, for others it refers to any polytheistic religion (those that include the worship of many gods and/or goddesses), for others it includes both of these and more. 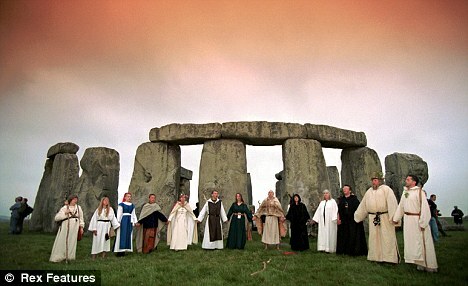 The lack of a firm and agreed definition makes the question 'What is paganism?' a very difficult one to answer. 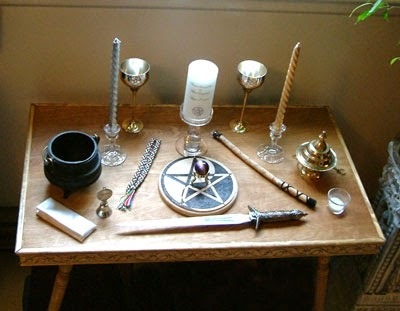 I have lots of pagan friends and acquaintances and while they represent a wide diversity of spiritual beliefs and practices, most of them, including myself, would probably be more accurately described as neo-pagans. Neo-pagans like us follow spiritual paths that are usually inspired by, or derived from ancient pagan religions. It is impossible to follow exactly the same religions as our ancient ancestors because we don't have enough evidence to know all the details about them. And so our pagan paths are adapted, to fill in the gaps of ancient paganism we don't know about because of lack of evidence, to fit a modern lifestyle, and to enable us to follow the beliefs we have each developed from our own experience and search for truth. Some pagans believe in a single god, some believe in a god and goddess, some believe in many gods and/or many goddesses, some believe there is no god and some are not sure whether there is/are god(s) or not. Some worship these gods, and some (even those who believe in them) do not. I am an animist because I believe that 'spirit' exists in all humans, animals, plants, non-living things like rocks, planets, oceans and wind, and abstract concepts such as love, creativity, night and change. I worship these spirits as gods and goddesses so that I can invoke them, become united with them and benefit from their power. I feel a strong affinity to the Celtic deities and will often worship or invoke them to help me. Some pagans feel closer to the deities of other cultures - Native American, Norse, Roman, Greek, Egyptian... etc. 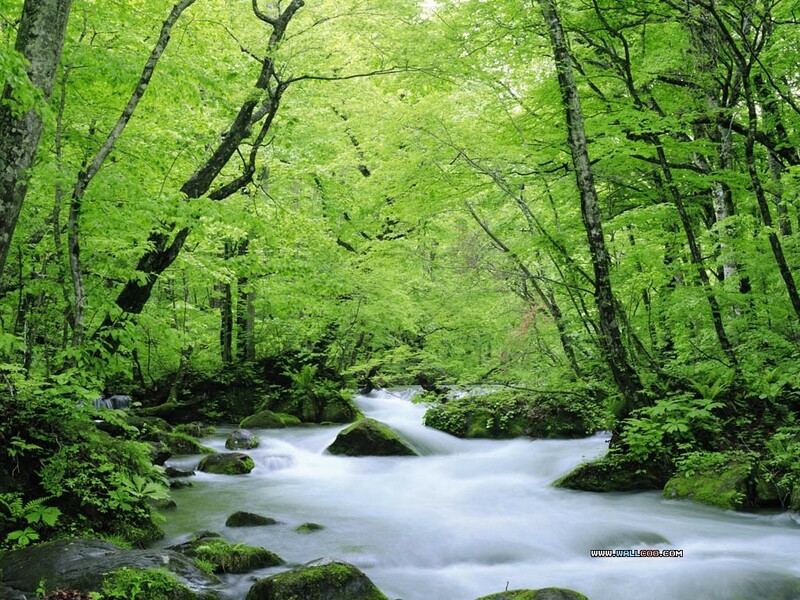 Most pagans I know venerate nature and feel it is important to respect their environment, ecology and the earth. And many pagans revere the ancestors of both their own blood and/or the land they live in. Do you do spells and magic? What does this involve? Lots of pagans (not all) perform spells and magic, myself included. This involves using powers or energies not yet defined by science for a particular intended outcome. It's a bit like saying a prayer... with bells on. Instead of merely asking a god(dess) for something and leaving it in their hands to perform, the spellworker invokes that power themselves to make their intention happen. 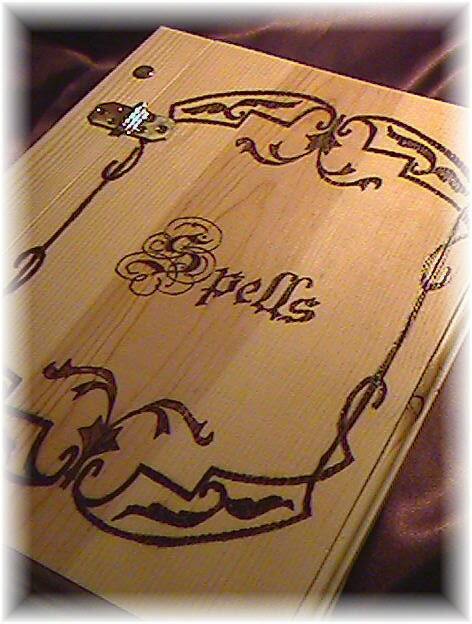 Spells and magic like this can be thought of as DIY-wish-granting (or prayer-answering). They are usually done by performing some sort of ritual, which can be either simple or elaborate. Isn't that immoral? Is it right to 'tempt fate' or try to change the course of events in that way? 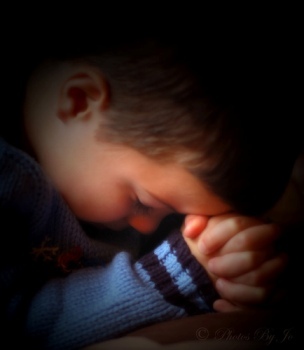 Back in the day when I was a Christian, I would pray to god to ask him to change things such as to make a sick loved one better again. Now that I am pagan I find this sort of approach lazy and not particularly successful. Pagan spells are much more active than passive. I do not see spirits, gods and goddesses as better than I am, (even though they can be more powerful). I see us as equal, but different. We can and should use the energies around us rather than ignore them and live constantly at their mercy, which to me, is a waste of energy, resources and talent, and a shirking of responsibility. I believe we should use all our abilities, to the best of our ability, as far as it's possible to do so. I am responsible for my own life. This responsibility includes making the most of what I have and being thankful for it. If I have the ability to make things better by using spells and spirit energy, then I ought to use this ability, and show my gratitude to whatever spirits or energies help me do that. What do 'pagan rituals' involve? A ritual can be very simple (for example lighting a candle, meditating, burning incense or oil, taking a ritual bath, chanting or making an affirmation), or it can be more elaborate and involve a whole combination of these (and other) practices. A more elaborate ritual will often begin with 'casting a circle', a method used to create a sacred space. This can be done either alone or with a group. I will give instructions on circle casting in a later post. Do pagans celebrate religious festivals? 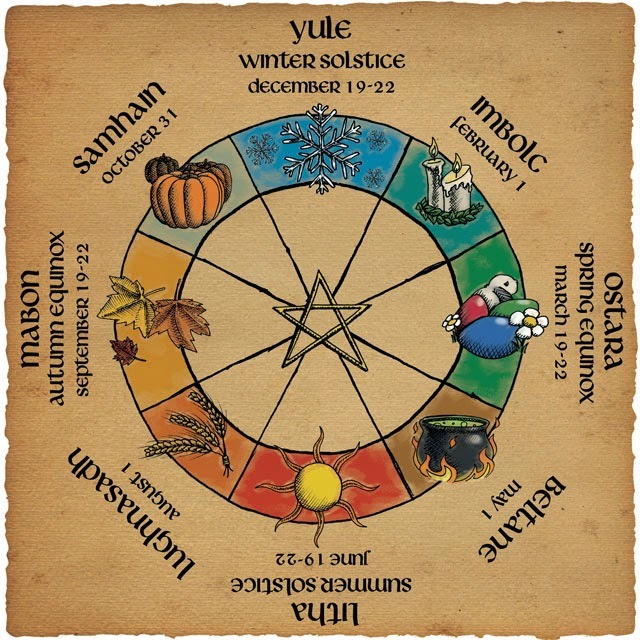 Most pagans (again, not all) celebrate the turning of the earth's seasons, known as 'The Wheel Of The Year'. This is marked by festivals at roughly six week intervals. The summer and winter solstices and the spring and autumn equinoxes are festivals known as 'quarter days'. Their dates are determined by the position of the sun, and so these dates vary slightly from year to year, but are fixed by science, and so everyone who celebrates them, does so at an easily agreed date. In between these, there are four other festivals, known as 'fire festivals' or 'cross quarter days'. The dates of these are determined either by the position of the sun or a calendar date, and some pagans like to adjust these dates slightly according to the phase and/or position of the moon. Because different pagans determine these dates using different methods, these festivals are celebrated on dates that can vary slightly from one pagan to another. Many of the Christian celebrations, such as Easter and Christmas, have derived from ancient pagan festivals that were 'Christianised' in order to persuade the ancient pagans to become Christian without having to give up their festivities. Do pagans have churches or temples? A sacred space can be created anywhere, indoors or out, by casting a circle. Since many pagans revere nature, they feel it can often be more effective to worship outside in the natural environment. There is little need therefore for pagan temples built by man. However, many ancient sites are used by modern day pagans for worship and celebration. These sites, being usually open to the elements, enable the participants to be close to nature in addition to being close to the energy of their ancestors who built them. Since many of these monuments are built following astrological geometry and along ley line intersections, they also connect those who worship or celebrate there to the powers of the universe and psychic energy. What do you have to do to become pagan? Nothing, unless you want to join a particular branch of paganism that requires some sort of initiation, specific practices or course of study for you to join. You can identify yourself as pagan simply by having pagan beliefs and there is no obligation to worship, celebrate festivals, join a group or partake in any particular pagan practices. As a pagan you are free to follow your own spiritual path as you deem fit. If you wish to join a pagan group there are thousands to choose from and each group will have its own requirements for those who wish to join. There are pagan groups for people who share common beliefs and practices, as well as pan-denominational groups where pagans of any path are welcome to join. These days it is easy to find information on paganism. Your local book store and library will stock texts, often found in the 'spirituality' section. A quick internet search will yield uncountable sources of information and ways to contact groups. Take a look at the other blogs included in The Pagan Blog Project. Some of the participants are new to paganism and using the project as a way to explore their path, whilst others are experienced pagans who are very knowledgeable about their chosen aspects of paganism. Ask questions and make comments on blogs, and if someone you feel you 'click' with has shared their contact details, get in touch with them and see where it takes you. See if there is a local pagan moot or pagan pride event in your area. 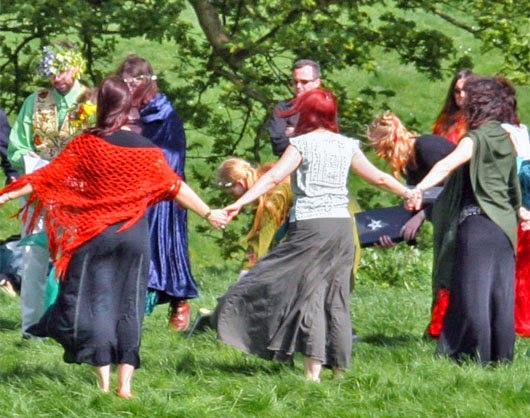 A moot is a meeting of pagans, sometimes to share worship or celebrations, sometimes to take part in activities such as political or environmental activism, and often as simply a social meeting to contact like-minded people, chat and make merry. Pagans are ordinary people with ordinary lives and jobs and most are very obliging when it comes to helping others explore paganism as a beginner. Loved your post! You really have a way with words, so that you make it all sound very clear and precise. This is an outstanding post! So very informative, even for the absolutely clueless beginner (as myself). Thank you! When I first read the title - I smiled. Great read. This would make a wonderful brochure or informational guide to share with others who don't follow this path. I have always felt a Magick around me since I was young. I was always told what to believe and it left me broken and incomplete and I was searching for something never knowing why or what it was I had been searching for. Now that I have found what this beautiful Magick is I am happier and so full of life. I am finally alive and completed.